PTE TEST is Pearson test of English language which assesses a person skills and proficiency in English by testing their Reading, Writing, Listening and Speaking skills. This is an integrated skill system so there is no question type which assesses your one skill only. The questions or we can say the skill sets are designed in such a manner which assesses your two skills simultaneously and give you the points. Seek Academy helps the candidates to score the maximum. One has to have the clear idea that which question type will make them score the highest points so that one can score the maximum in those types of questions and can achieve the best results by making minimum efforts. It is a possibility only when the candidates practice rigorously and pay extreme attention to those questions which can make him score the highest. The trainers at the Seek Academy are well trained and provide the best PTE Training in Delhi. Let’s understand the entire plan. · Reading multiple choices, Choose a single answer. · Reading: Multiple choices choose multiple answers. · Reading: Fill in the blanks. The objective to tell you all the readers these question types is only to make you have a clear idea that which question type could be challenging and more scoring. Read aloud is the maximum scoring skill and its parameters are pronunciation fluency and intonation. This is a long item type that integrates speaking and reading skills and we score 15 points for each correct answer. So readers now we are given 5-7 questions of this skill and if we can score 15 points from only one answer then it could make us possible to have excellent scores in the entire exam. So, the questions like describe the image, retell lecture write from dictation are quite high scoring tasks and will make you score the maximum. Managing time during PTE academic test is not less than a herculean task, especially in writing test, because one has to split it into brainstorming and writing. Both brainstorming and writing tasks are time-consuming which one of the biggest challenges remains for PTE candidates. 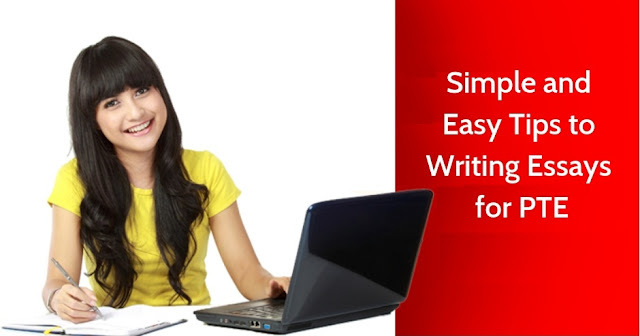 No matter how proficient one is in academic English, time management is the critical issue that almost everyone face while drafting a PTE essay. Hence, the candidates find joining PTE Coaching in Delhi a better solution in order to crack the exam likes a pro. Experts at Seek Academy offer one-to-one PTE training to the candidates covering not only the syllabus but also the must-have skills like time management and communication. Consequently, this increases the scope of PTE candidates as well as contributes significantly to their overall personality development. The computer-based Pearson test of English evaluates the four most essential skills that one must have if he/she aims to go abroad for higher study. These four skills are reading, writing, listening, and speaking proficiency which is examined through four sections of the PTE test. And the foreign universities and institutes ask for at least 50 in all these four tests to admit the non-native English students. Yet, the PTE candidates should definitely aim for the 90+ score and be confident that they can achieve this goal. 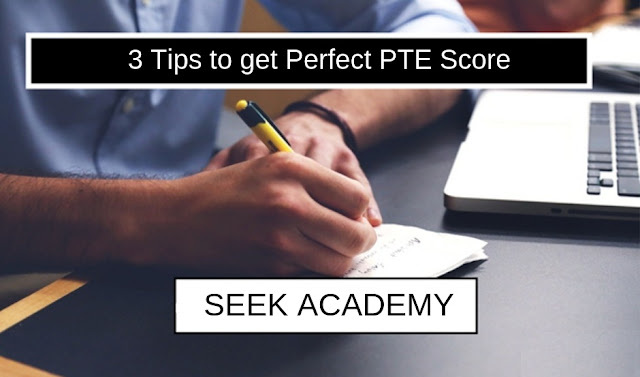 Getting this perfect score is a dream of every PTE candidate, but only a few are lucky to fulfill it. Well, all it takes to crack PTE is an excellent preparation and hard-core PTE training. But when to begin preparation, which PTE institute in Delhi would be a good choice and how to do smart work instead of aimless hard-work are some of the questions that every second PTE candidate encounters.